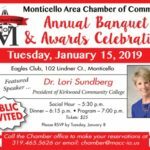 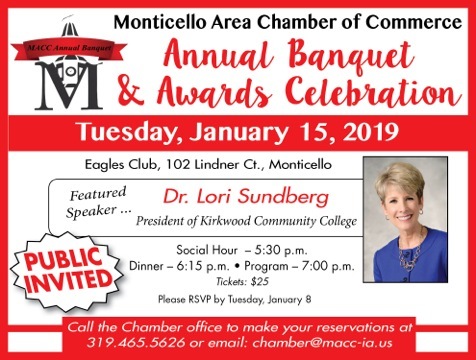 The 24 Ambassadors of the Monticello Area Chamber of Commerce are the good-will arm of the Chamber. 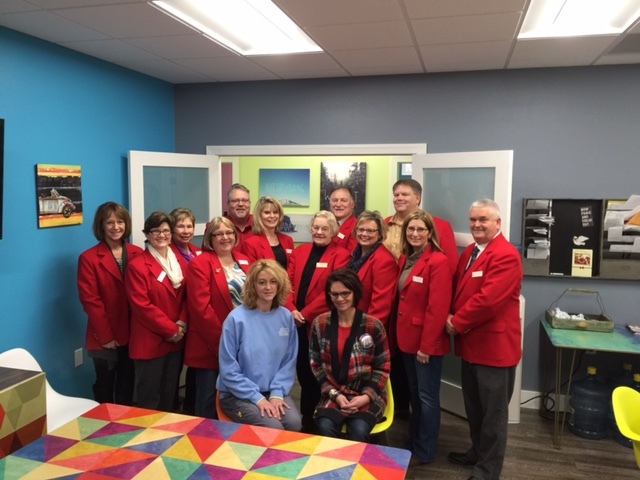 The Ambassadors attend ribbon-cutting ceremonies, welcome new businesses, new business owners, new business locations and provide support for ongoing projects of the Chamber. Each year, the Ambassadors carry the MACC banner in the 4th of July Parade and help host Camp Courageous’ breakfast in the spring and fall.